For 15 years Steve Kyser lived in a tiny room of the Network house. 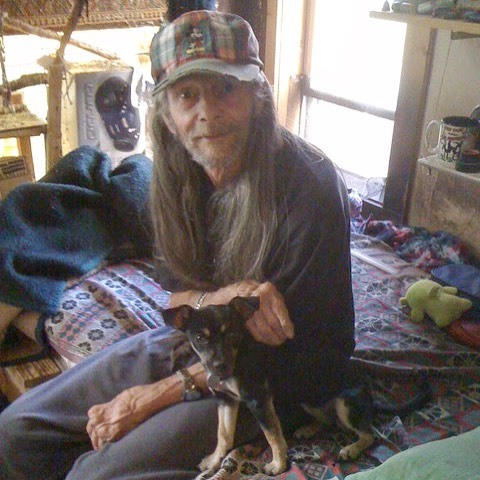 Steve took special care of folks along with his dog, parakeets, and pigeon who would fly around the city and come back to him everyday. Six years ago at Christmas Steve blew my mind when he handed me a remote control truck that he saved up and purchased for my sons. Steve was a leader behind the scenes and had a knack for surprising generosity. He’s just one of so many images of God who make up this special beloved community. Like most non-profits, as we round out this year we hope you’ll consider us in your giving. It’s surprising generosity that has fueled our mission for nearly 40 years and by grace it will allow us to move forward into 2019.